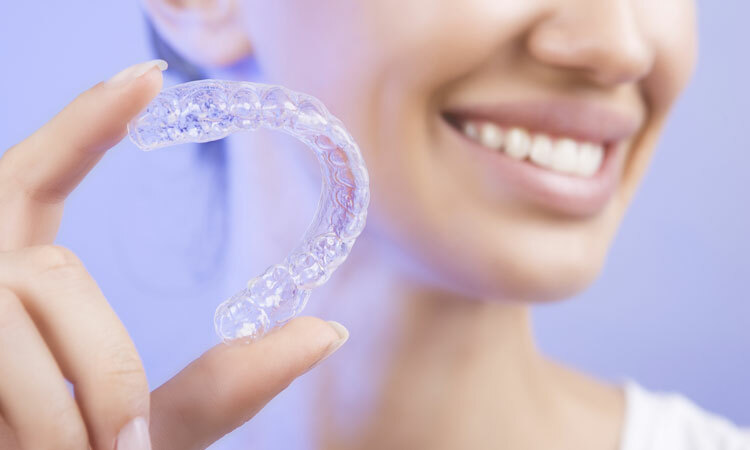 Although you may associate braces with teenagers, orthodontic treatments can be used to treat dental problems for people of all ages. 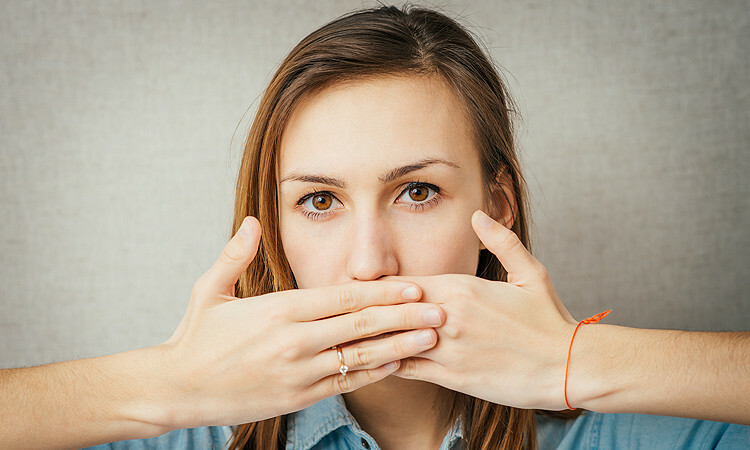 For some people having a gap or gaps between your teeth can affect their confidence. 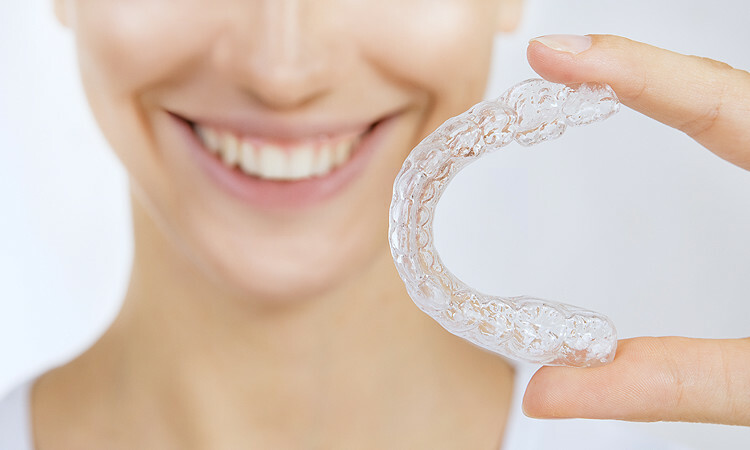 What’s the difference between a lingual brace and Invisalign? 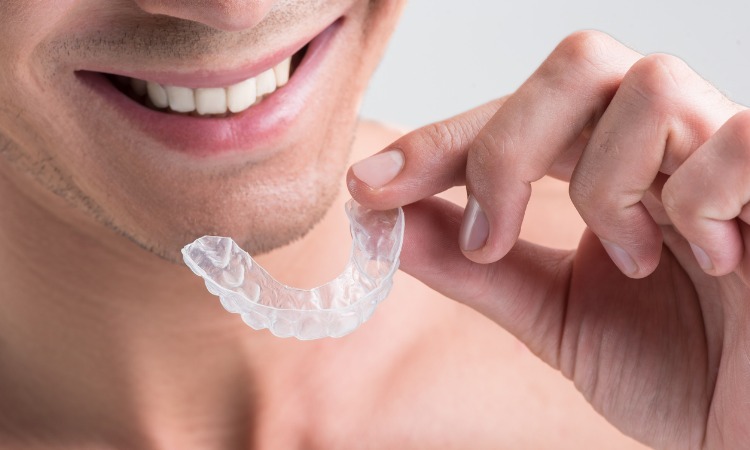 If you have crooked, gappy or misaligned teeth you may be considering teeth straightening treatments to help improve your smile. Improving your smile is a life-long investment that will increase your confidence and change your life.